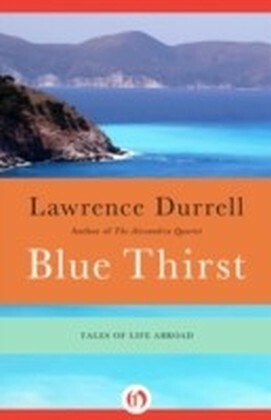 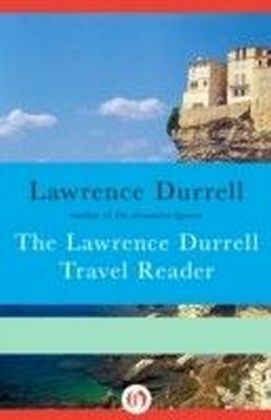 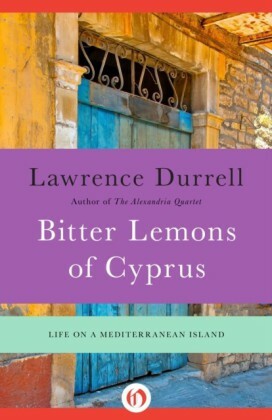 Having immersed himself in the islands of Rhodes, Corfu and Cyprus, Lawrence Durrell turns to Sicily, the largest of the Mediterranean islands, with its long and varied history and its spectacular archaeological remains. 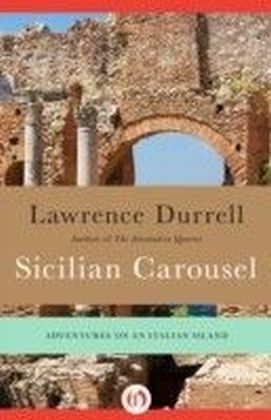 To equip himself for this formidable task, Durrell joined a tour, the 'Sicilian Carousel', and the account of his travels with a mixed bag of companions is characteristically sharp and witty. 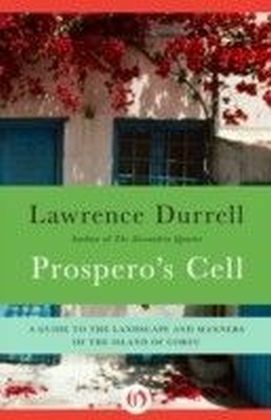 But the deeper theme is Mediterranean civilization, its manifestations and its meaning, not only in Sicily but in Greece, in Italy, in Southern France. 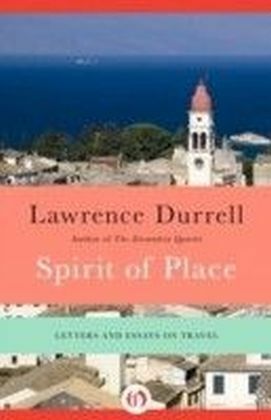 The book includes several poems by Durrell, not previously published, all inspired by different parts of the island and is illustrated by a selection of elegant engravings. 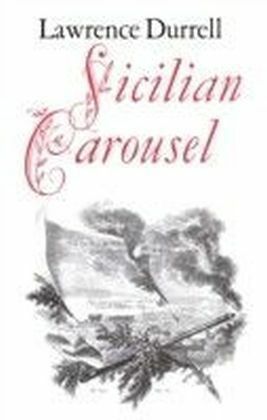 Sicilian Carousel is a book to treasure.